Adult learners have a broad spectrum of personal and/or career-oriented educational goals. 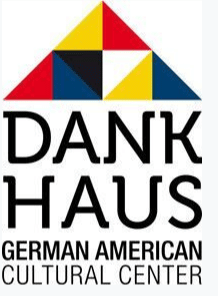 To meet these goals, DANK Haus provides immersion language classes with challenging curricula covering listening comprehension, speaking fluency, writing, and grammar. In our CORE PROGRAM we offer 7 levels of instruction for everyone from the true beginner to those with high school and college level experience. For SPECIAL COURSES we offer mini sessions with focus on conversation, grammar review and business German during our summer semester.Adult learners are generally considered 18 years and older. Please contact us regarding attendance of high school students. You can also reach out to Theresa Teresof at [email protected] to learn more about placement.